Sympathy flowers are often given to survivors after loved ones pass. These may be delivered to their home, a hospital or to the funeral. Sympathy arrangements are used to express one’s sorrow and support. Standing arrangements create a magnificent display for a funeral. They are often shaped into a wreath, cross or a free form design. These are often placed around the area where services will be held. For a traditional design, a single color of style of bloom is used. White colored flowers are often used as a sign of purity for designs. Roses, carnations and lilies are often the top options for blooms. Single color displays may also feature vivid red colored blooms. Roses and carnations are the most commonly used flowers for these. Red is often chosen to show love or respect for those who have passed. Mixed colors may be used for a less traditional standing arrangement. Seasonal blooms may be used, such as spring or summer assortments. Colorful additions, such as ribbons or banners may also be added. Layers of deep green leaves or foliage may be added as a backdrop. Long strands of decorative leaves or grasses may also be added. These may also help soften the appearance of the standing display. Affordable sympathy flowers do not have to be only low quality blooms. There are many options for creating an affordable arrangement online. These include value added arrangements and live potted plant baskets. Violets in a basket are a top choice for a potted living bouquet. A basket may contain a single violet plant in a small container. Decorative touches such as bows, butterfly ornaments or ribbons. Several violets may be potted in a narrow rectangle shaped basket. These often have a large impact without increasing the price too much. Many prefer these living arrangements as they last longer than blooms. Ivy or other plants may be added to the basket to make it fuller. Several types of plants can be combined in one larger gift basket. 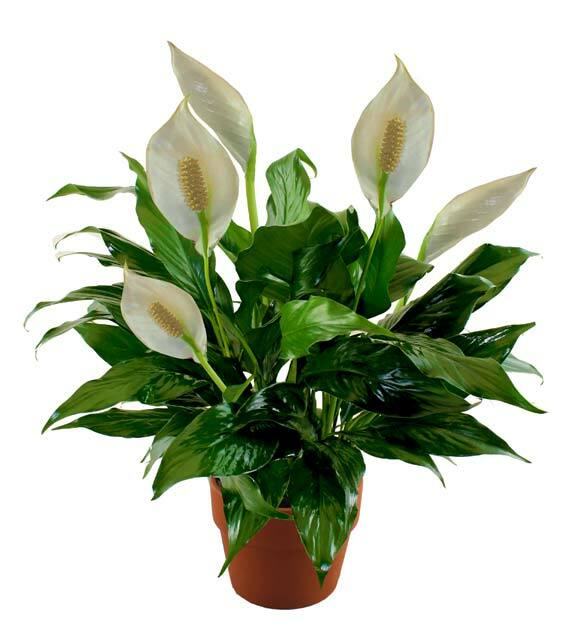 Blooming plants, such as azaleas or peace lilies, can also be added. Flower delivery makes it possible to send blooms when away from home. This type of service is used when personal delivery is not possible. Friends and family who are further away often choose to send bouquets. A local florist can deliver the arrangement to the service or home. This makes it easy to show sympathy when being there is not possible. Placing the orders online can also make it easy to customize them. These deliveries can be planned a week ahead or often the same day. The types of blooms available for short notice may be limited however. This makes it important to check the website before placing orders. Same or next day services are often used for common arrangements. Specialty designs, such as custom orders, may take more time to fill. Many of the custom sympathy flowers are possible through the site.